I recently sat and watched the new “Amazing Spiderman” movie. 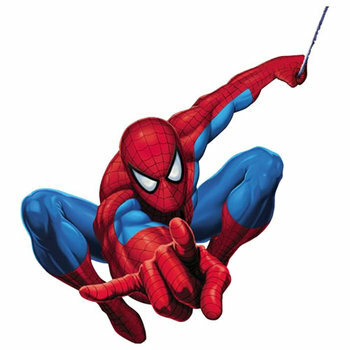 In my early teens I was an avid reader and collector of the Marvel comics and Spiderman was my all time favourite. As I watched him swing from his webs, it reminded me a little of Tarzan and it occurred to me that it was a bit of a backward step in evolution. After all, if we descended from apes, then somewhere in our genes is that ability to swing from rope to tree, etc, though we have forgotten how and our modern lives no longer build up the required muscles. What has this to do with the English Longbow, you may be thinking? Well, it is about building a set of muscles from an early age and maintaining them. 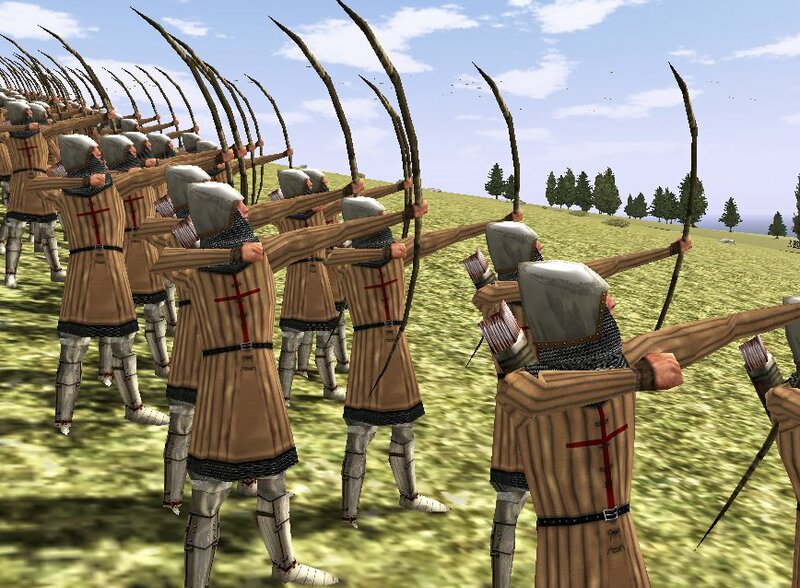 Back in the 12th century, the Welsh developed these Longbows that enabled them to kick English butts in battle. We adopted them as our own and for several centuries, until the invention of cannons, they made us almost unbeatable across Europe. The longbow was a formidable weapon. It could pierce a knights armour plating from 200 yards. Previously the knights had been almost invincible to arrows, requiring hand to hand combat with other similarly dressed knights, slogging at each other with massive broadswords. And knights were noblemen, in comparative short supply. There was a catch though. A Longbowman had to begin training at the age of 7 and continued practising, every day, for the rest of the lives. Only in this way, could they build up and maintain the required set of muscles in the arms and shoulders to give them the strength to draw the arrow back. The build of the muscles must have given them a lobsided appearance in normal life. And it wasn’t just brute strength either. To consider themselves a longbowman, they had to let loose 10 arrows per minute. Quite a feat. I would be able to draw the arrow back in the bow once! The next time you see someone and they appear a little lobsided, consider for a second, that perhaps their distant ancestors defended this little island from the rest of Europe. There has been a short gap in my blogging – assuming you can define three weeks as short. Normal service will now be resumed. Please fasten your seatbelts, place trays in the upright position. It amazes me that airlines used to also say “Please extinguish cigarettes”. Really? You could smoke on a plane? In an enclosed space, speeding through the atmosphere thousands of feet above the ground. Wow, it is amazing how things have changed. And I hasten to add, I am not really that old, the quote was located with the help of my friend Google. Spare a thought for a moment for what life was like back in 1933. The first world war had been the “war to end all wars”. The roaring twenties had been a time of great prosperity. And then the great depression had hit, unemployment reached new heights (up to 25% in the US, 20% in the UK). People were struggling to feed themselves across the globe. Germany was in no position to repay the incredibly high and unrealistic reparations and fascism took hold. But not just fascism. Socialism was in full swing and the working men and women across the world were swayed by the ideals of communism. It was a tumultuous time. Can you tell I just finished reading “Winter of the World Part 2” by Ken Follet? I read the first installment last year in hardback. This year, I happened across part 2 at the ripe old price of 20p for the Kindle version on Amazon. I damned good read, though I felt a bit bad for Ken. After all, he writes a very good yarn and no doubt spent a long time crafting the story. All the above puts my own struggles and strife in perspective. We have never, ever, had it so good materially. We have freedoms and technology unimaginable by our forefathers. And we have a duty to make sure those freedoms are not chipped away, eroded, by increasing attempts from politicians to turn democracies into police states, with every thing we do recorded and monitored. These freedoms were hard won. Hmmm. That was a bit heavy for a Monday morning! I suggest you go have a smoke or a very strong coffee, laced with caffeine and sugar. You might need it.